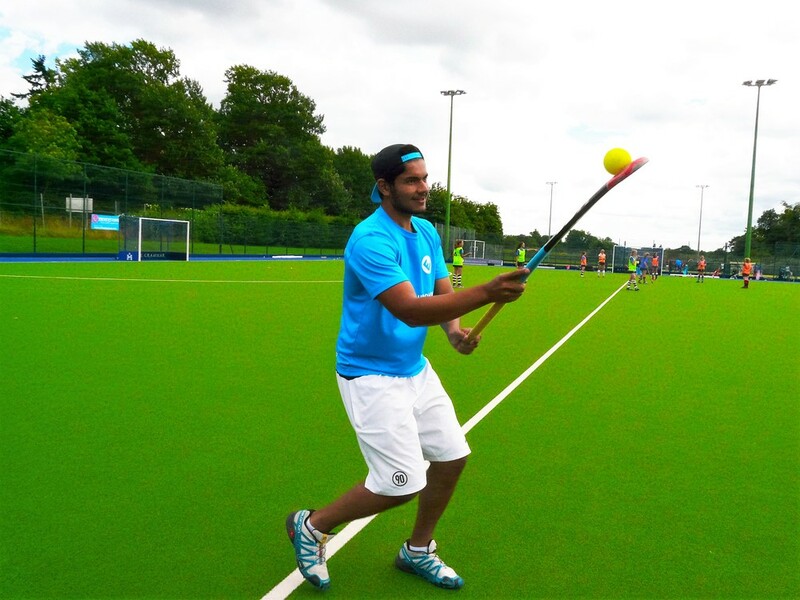 On 27-29 July 2016, EVO Hockey ran the Surrey Hockey Association's U16-U17 JDC assessment camp. 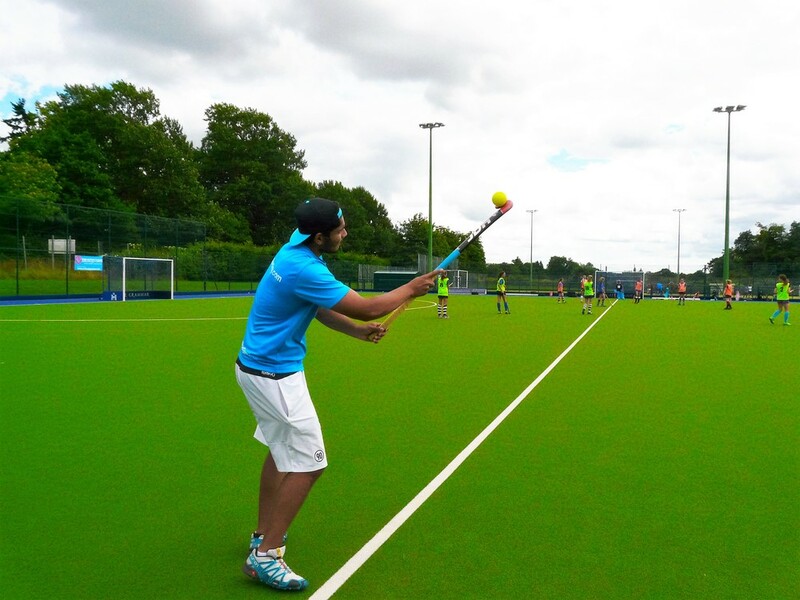 JDC (Junior Development Centre) camps are the first tier in the England Hockey 'Single System' - the method by which young players can progress through junior levels of hockey, up to the national setup. EVO Hockey was honoured to have been entrusted the top age group JDC camp by the Surrey Hockey Association - a reflection of how far we have come in the year since our inception. We brought our own EVO twist to the Surrey setup, running a world-class camp and ensuring that all players benefitted from expert coaching and development.